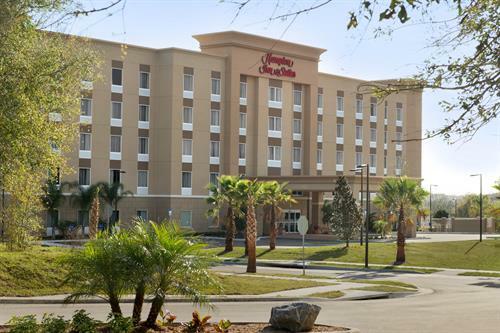 Welcome to Hampton Inn & Suites Deland, ideally located near attractions in DeLand, FL. 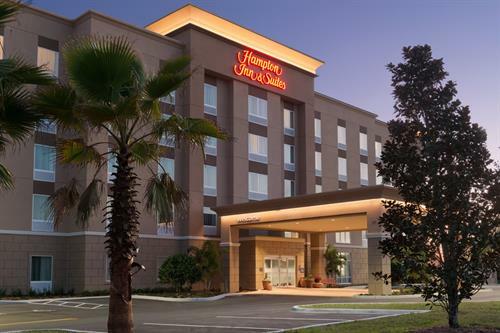 This newly opened hotel is located less than 2 miles from downtown, a vibrant community featuring award-winning restaurants, shops and boutiques as well as over 50 festivals per year. 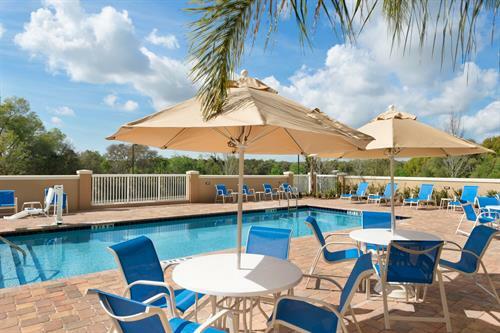 Whether traveling for business or pleasure, appreciate the easy access to the beaches or downtown Orlando. Take a tour at the Museum of Art, visit Stetson University, or experience the thrill of SkyDive DeLand. 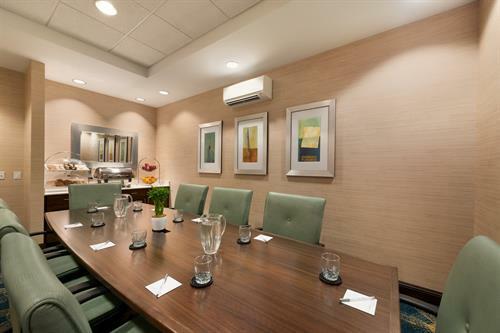 Enjoy the many thoughtful amenities in our spacious guest rooms and suites, including a refrigerator. 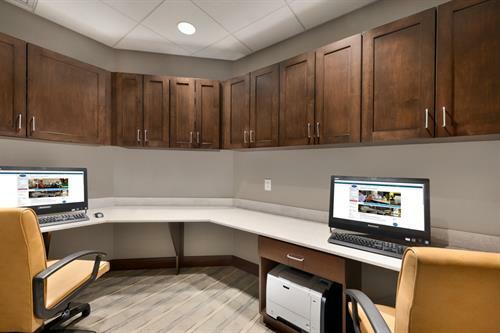 Unwind while watching the 39-inch HDTV, and stay connected with free WiFi access. Relax after a long day on the clean and fresh Hampton bed®. 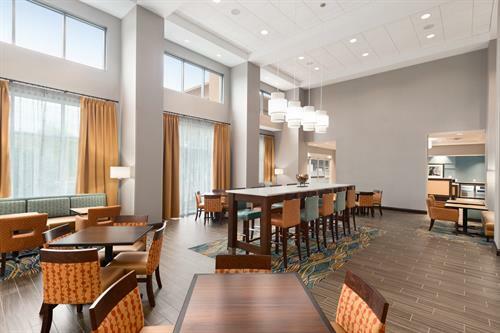 Start the day with Hampton’s free hot breakfast and enjoy access to our contemporary fitness center and outdoor swimming pool. 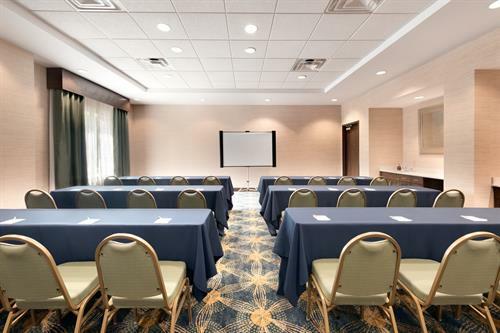 Business travelers can utilize the business center and host events and presentations for up to 40 guests in one of our flexible meeting rooms. 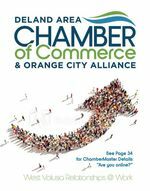 DeLand is also known for their fabulous restaurants. We'll happily recommend great area options during your stay!